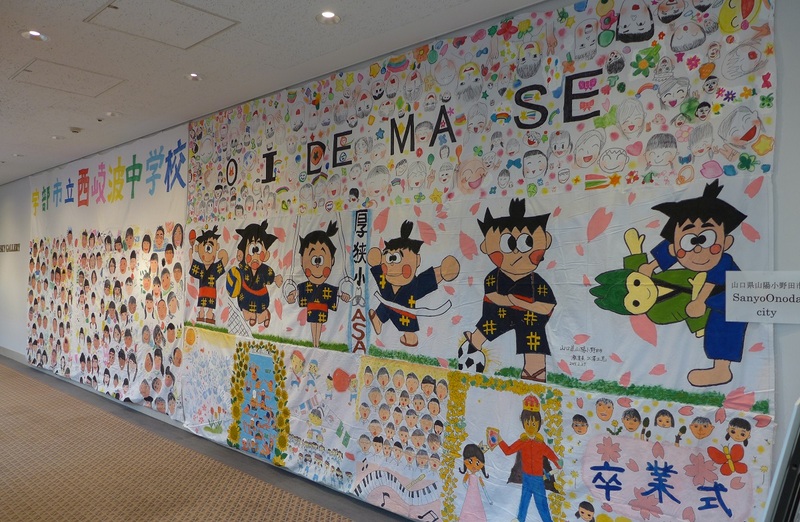 The Biggest Painting in the World @ Kodomoccha Shunan was held as an extra event of the Biggest Painting in the World 2020 Shunan City, Yamaguchi Prefecture, followed by the one last year. Though unfortunately we could not attend it, we enjoyed it enormously last year. The Exhibition of the Biggest Painting in the World was held at Solene Shunan, MICHI-NO-EKI (Roadside Station), in Shunan City, Yamaguchi Prefecture. 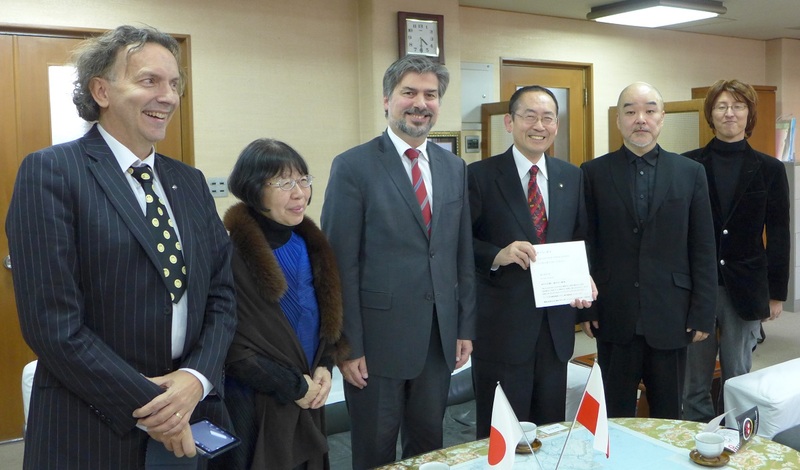 Visited Shunan City, Yamaguchi Prefecture, from 12 to 14, along with the Ambassador of Poland and Mr. Malek, the Polish activist carrying out Smile Project, and held “Candle Garden” on 13th. 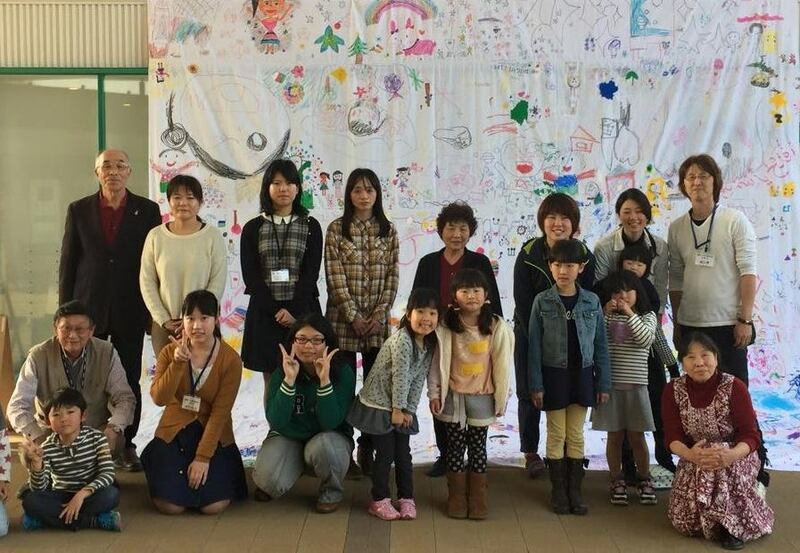 Visited Shunan City, Yamaguchi Prefecture, from 12 to 14, along with the Ambassador of Poland and Mr. Malek, the Polish activist carrying out Smile Project, and held “Candle Garden” on 13 as stated in the webpage of the Biggest Painting in the World. 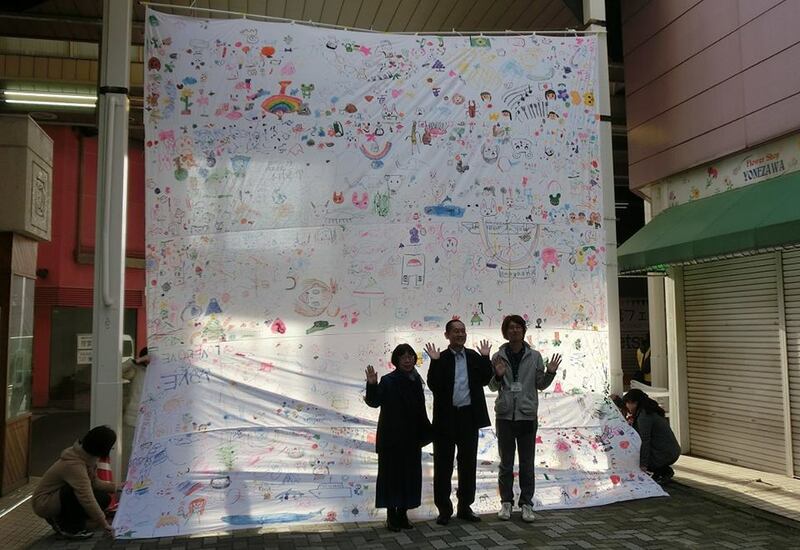 Created the Biggest Painting in the World 2020 in Shunan City at a shopping street event called “5th Kodomoccha! Shotengai” in Shunan City, Yamaguchi Prefecture. With every child’s great efforts, it was completed in a very short time and mothers sew them together on the spot. The Mayor of Shunan City gave it his autograph to make it complete. I explained the Biggest Painting in the World 2020 to the Mayor of Shunan City, Yamaguchi with Mr. Honda, one of the representatives of the Biggest Painting in the World 2020 of Yamaguchi at the roadside station Sore-ne. 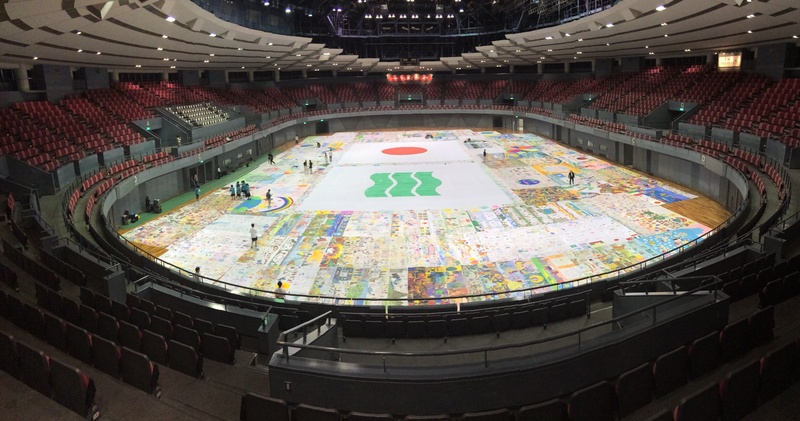 “The Biggest Painting in the World in Shunan City” was made in Shunan City, in Yamaguchi. 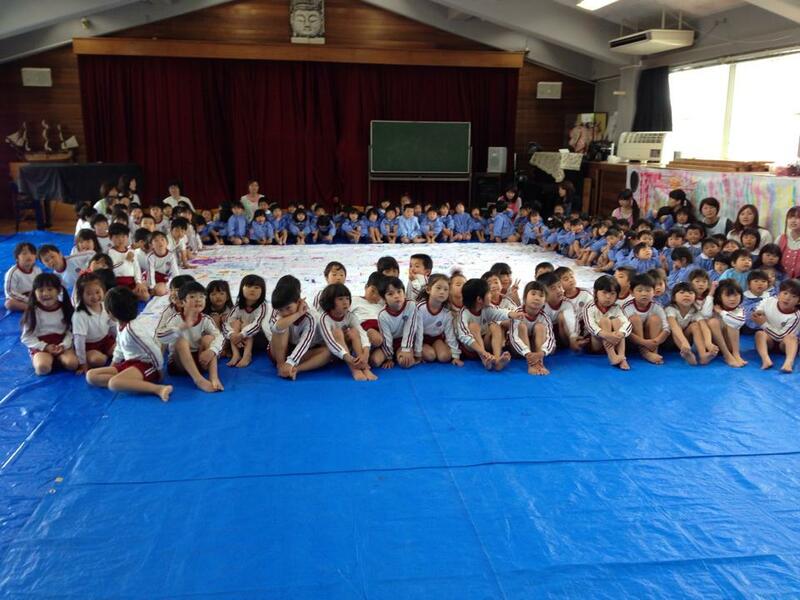 The elder and middle year kindergarteners described each favorite painting in five pieces of cloth of 1m×5m. A lot of people of media came for coverage. 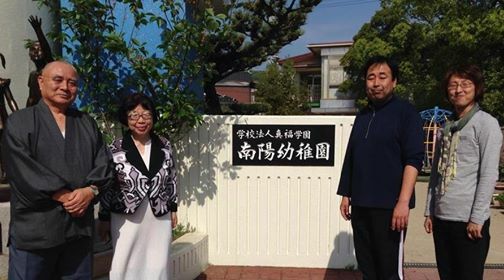 visited the Nanyo kindergarten of the educational foundation Shinpuku school at the 60th anniversary of the foundation in Shunan City, Yamaguchi. I visited the Nanyo kindergarten of the educational foundation Shinpuku school at the 60th anniversary of the foundation in Shunan City, Yamaguchi. 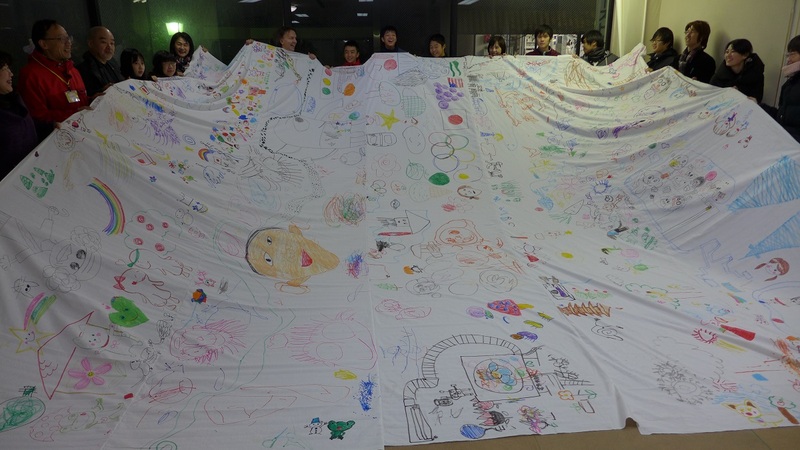 I am going to hold the Biggest Painting in the World 2020 in Shunan on May 8. 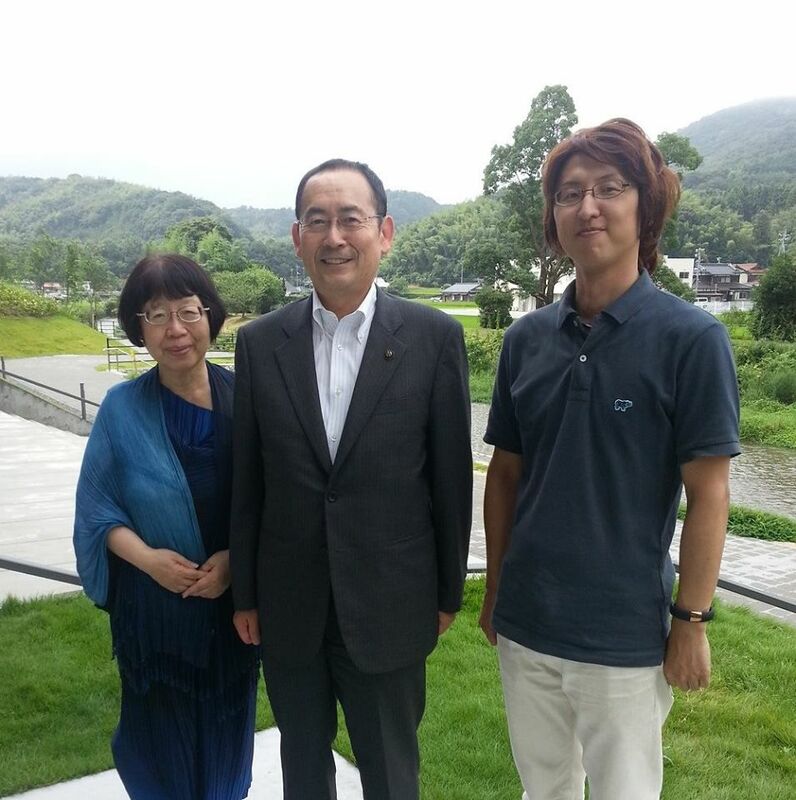 Mr.Honda, also known as representative of Hondaya group is the representative of the Biggest Painting in the World of Yamaguchi.